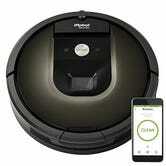 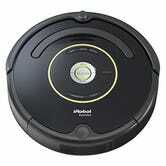 The Roomba 980's powerful suction and advanced pathfinding outweighed its sky-high price tag to take the title of our readers’ favorite robotic vacuum. 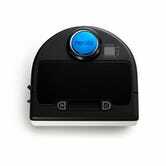 Those advanced features are nice, but the runner-up Neato BotVac D80 includes a similar Lidar-based navigation system for hundreds of dollars less, and the Eufy RoboVac 11 is an absolute steal at $220, even if it’s not quite as smart. 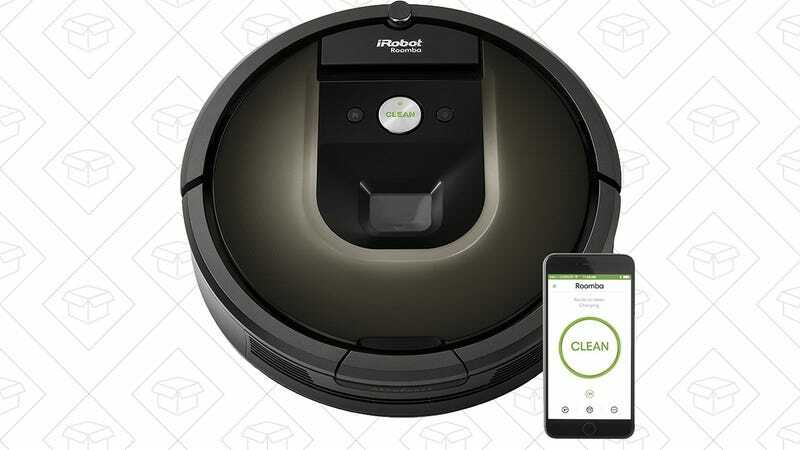 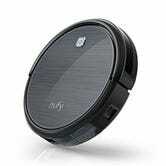 If you’d rather stick with the Roomba brand, their wares start around $300 for the Roomba 650, so don’t think that you have to spend a small fortune to enjoy the benefits of maintenance-free floor cleaning.